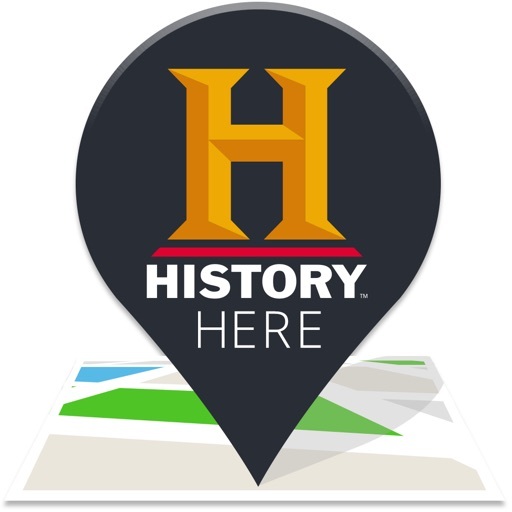 HISTORY Here™ is an interactive, location-based guide to thousands of historic locations across the United States, brought to you by HISTORY®. 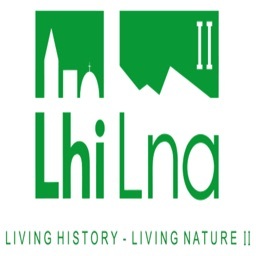 Use the app to learn the history around your neighborhood, when you visit someplace new or if you're just feeling curious while sitting on the couch! Set the app to notify when you're close to historical points of interest and you'll uncover the hidden history that's all around us. 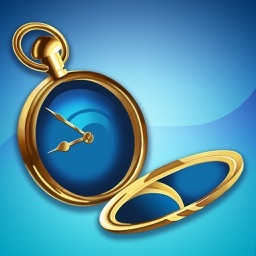 HISTORY Here™ is compatible with Apple Watch. Use the Apple Watch to be notified when you're near historical points of interest and quickly save them to your bookmarks. Enable the HISTORY Here Glance for a quick look of places around you. 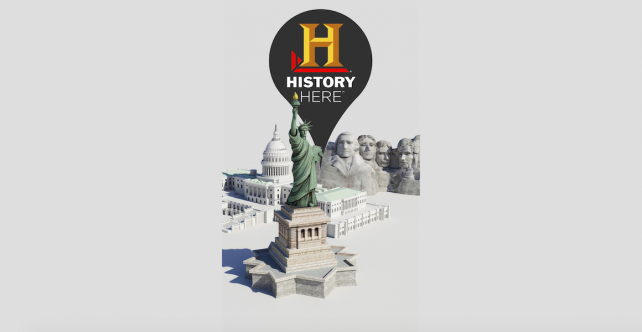 Get the facts about the history that's all around you, including architecture, museums, battlefields, monuments, famous homes and much more! 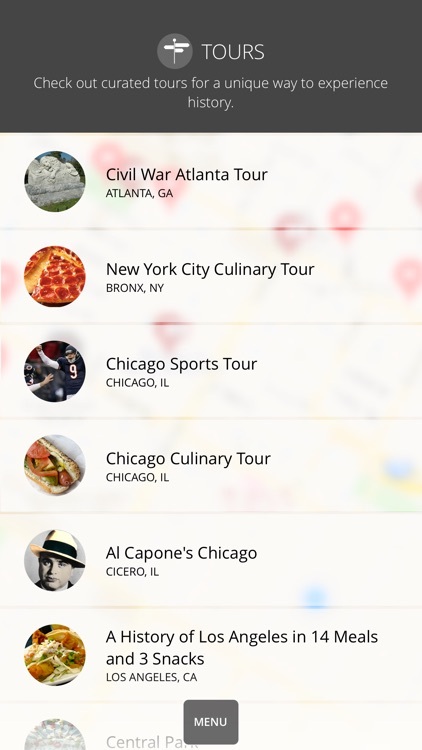 And now, you can explore TOURS, a new feature that use locations as a way to learn about historical themes and topics, such as Marilyn Monroe's Hollywood, Civil War Atlanta and Al Capone's Chicago. WE ARE ADDING MORE POINTS OF INTEREST ALL THE TIME. 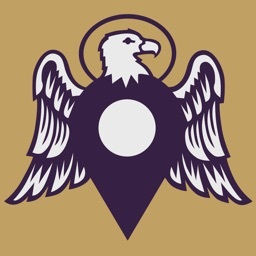 Know a place that's not listed in the app? 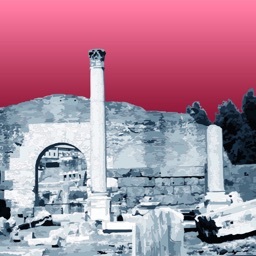 Use the Suggest a Place feature to submit it to the HISTORY editorial team. 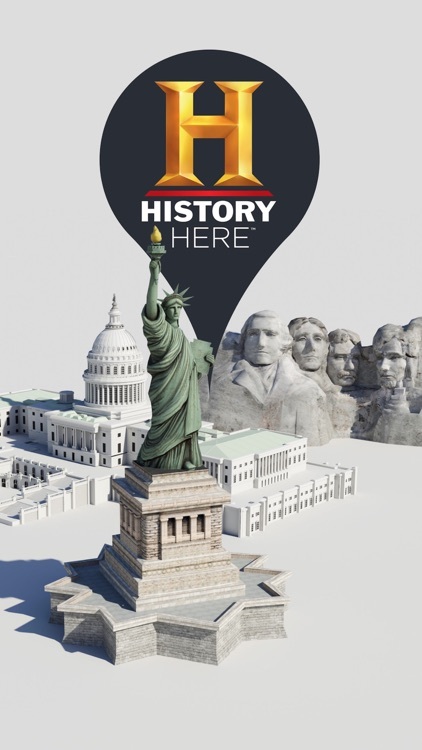 * Thousands of exclusive points of interest, written by the history experts at HISTORY®. * Select your current location with GPS or search any location across the country. * Tap Surprise Me! 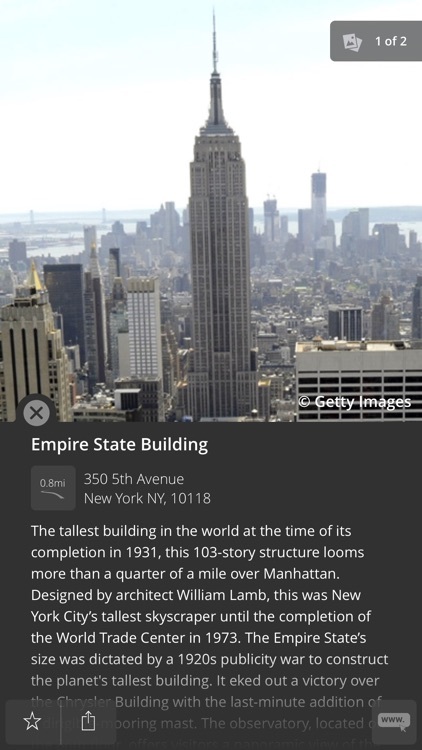 to see a random location somewhere in the U.S.
* Display historic locations in a zoomable, map-based view or in a scrolling list. 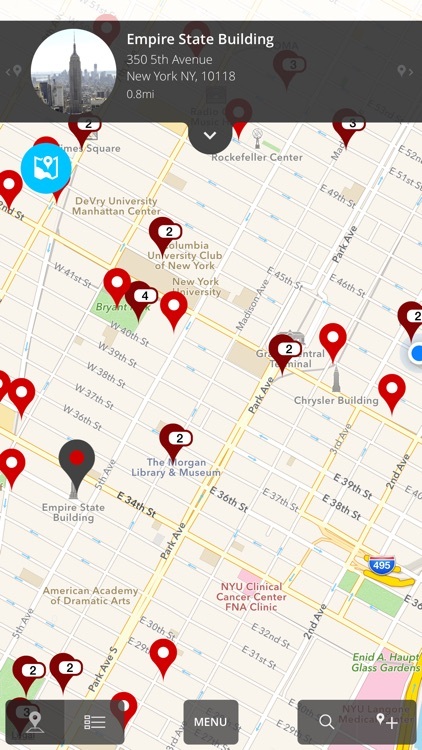 * Share the locations you find with friends via Facebook, Twitter and email. 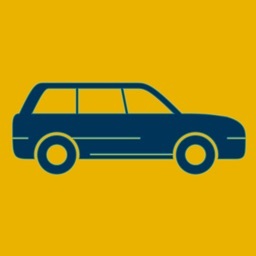 * Get distances and driving or walking directions to points of interest. 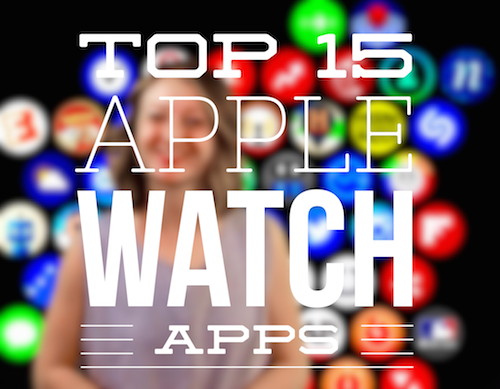 Check out our top 15 favorite watch apps so far on today's video. 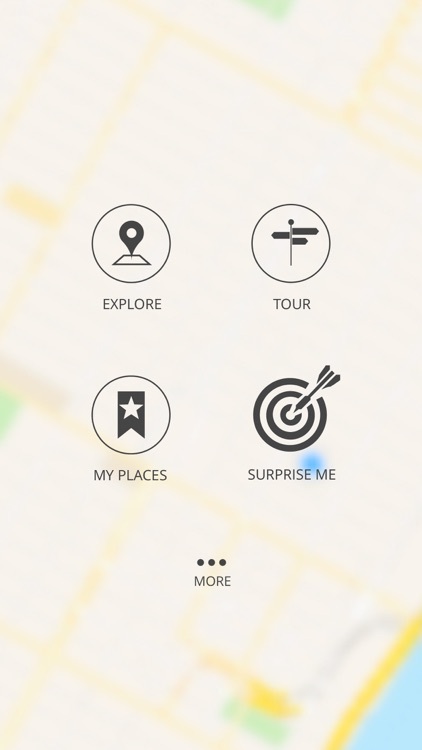 The most notable addition in the new version of History Here is a new feature called Tours.